Letty Ngobeni, Property Point graduate, and founder and CEO of Integrico. Property Point, a Growthpoint Properties initiative, is transforming the South African economy and society by building sustainable small businesses working in the property industry. Ngobeni is a graduate of its enterprise and supplier development programme. 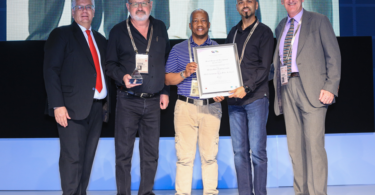 The Gauteng regional awards were presented on 31 August 2017, and the national winners will be announced at a gala dinner in Johannesburg in October. 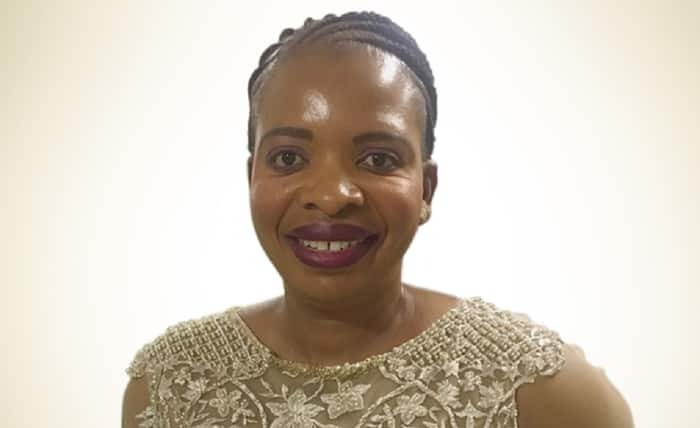 An entrepreneur from the age of 12, Ngobeni is also a former secondary school teacher, specialising in business economics, accounting and organisational management. It has provided her with an exceptional grounding in business and a love for it. What’s more, it has entrenched in her a deep passion for learning, and she continues to embrace the resources provided by Property Point to build and grow her company. 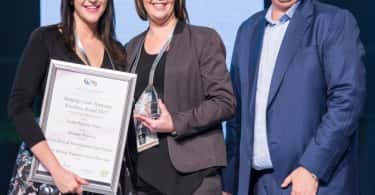 Property Point has been a catalyst for transformation within the South African property industry since it was founded by Growthpoint in 2008. It has grown to collaborate with partners across the property industry, like Attacq, to drive enterprise development forward for the sector. Its intensive two-year incubation programme is about elevating great ideas into even greater products and services that can compete on merit with the best in the industry. So far, it has created 3,400 jobs and R800 million in procurement opportunities generated for the 124 SMEs that have participated in its two-year incubation programmes. These small businesses have reported 61% growth in revenue, which is significantly above the national average. Even after they have completed the incubation programme, graduate companies can rely on Property Point’s assistance to encourage their growth, success and sustainability well into the future. Integrico provides facilities management services and specialises in building maintenance and repair services, corporate cleaning services and garden maintenance. It was established in 2006 and has since built up an impressive track record driven by its brand promise of “creating and maintaining beautiful spaces…on hand, on time”. The company prides itself on its uNique understanding of clients’ premises and expectations, which enables it to provide exceptional service delivery from start to finish. Integrico provides its services nationwide and is head office is based in Johannesburg. Integrico’s staff members are trained to view each client’s office space as their own and maintain premises proactively. In this way, they can identify potential issues before they become problems. By being strategic and proactive in delivering services, Integrico adds real value to the properties of its clients. Through its flexibility and responsiveness, it offers a full-spectrum service on a day-today basis. In this way, it can prioritise urgent issues as they arise. Integrico is a 100% black woman-owned business that understands its responsibility for job creation and empowerment. No matter the size or location of a project, it seeks opportunities to include and up-skill members of the local community, wherever possible. As a business, it is committed to creating great properties, skilled people and also looking after the planet. Integrico offers green options for its services, thereby encouraging clients to reduce their impact on the environment and improve their triple bottom line.